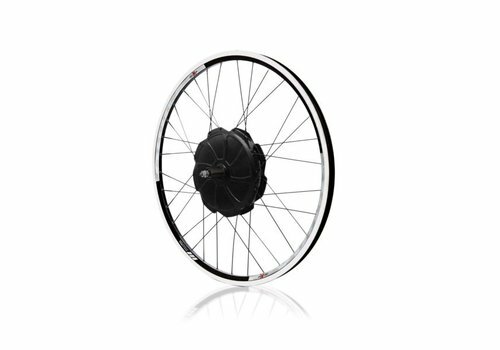 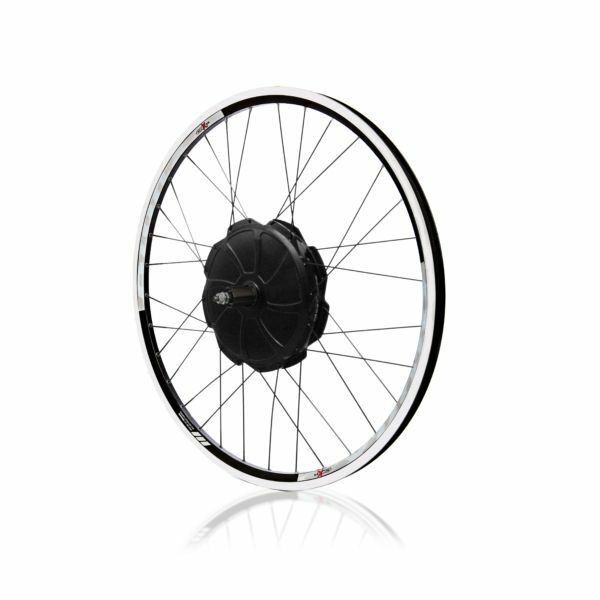 BionX SL350W motor and wheel. 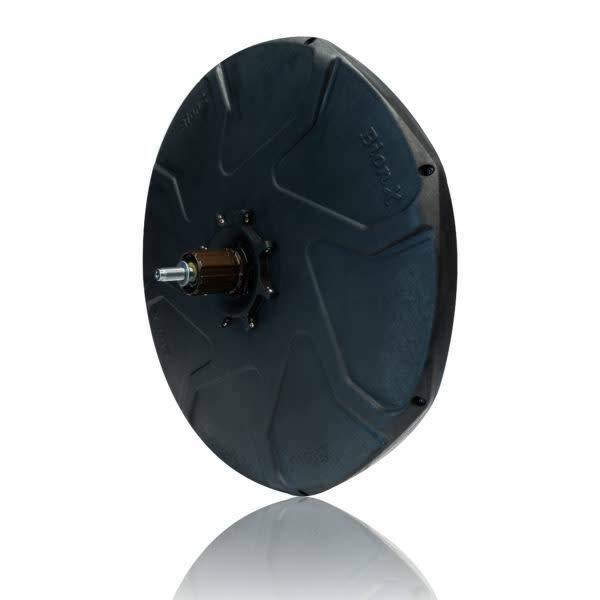 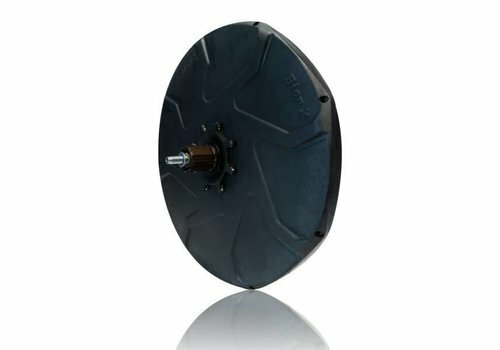 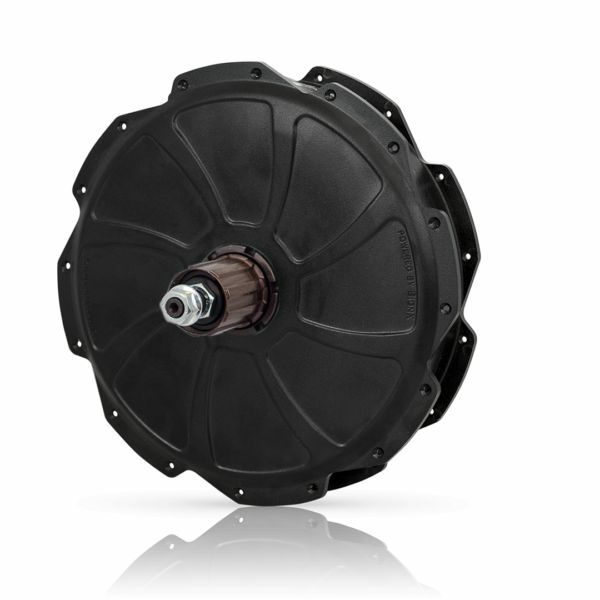 #01-5989 P-Series 250 Watt hub motor with 135mm axle, laced to a wheel of your preference. 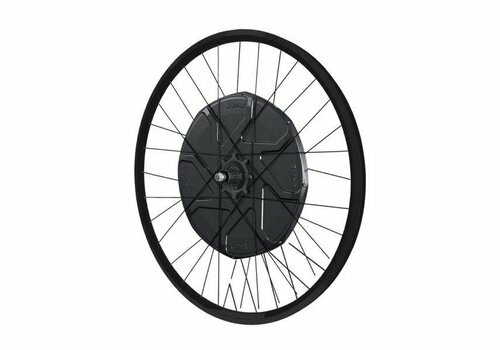 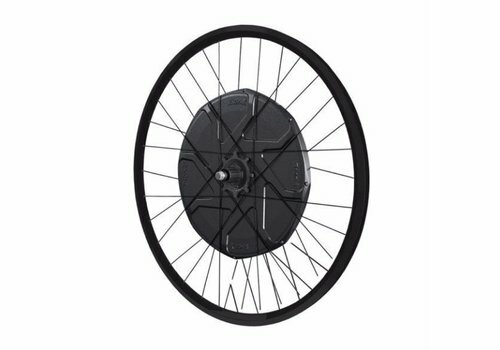 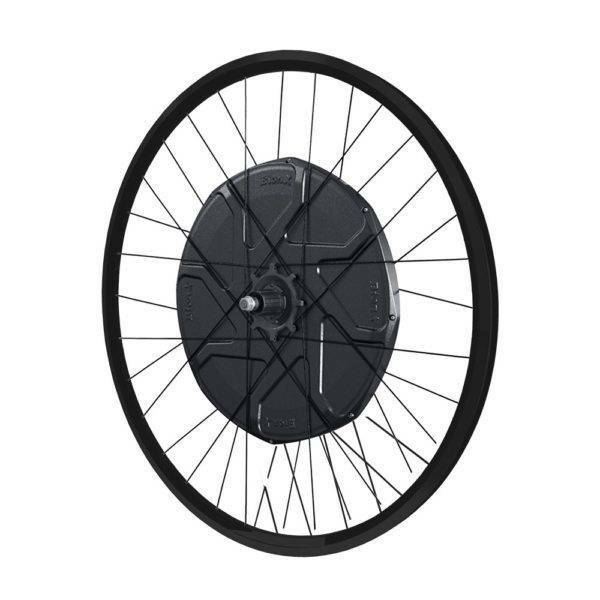 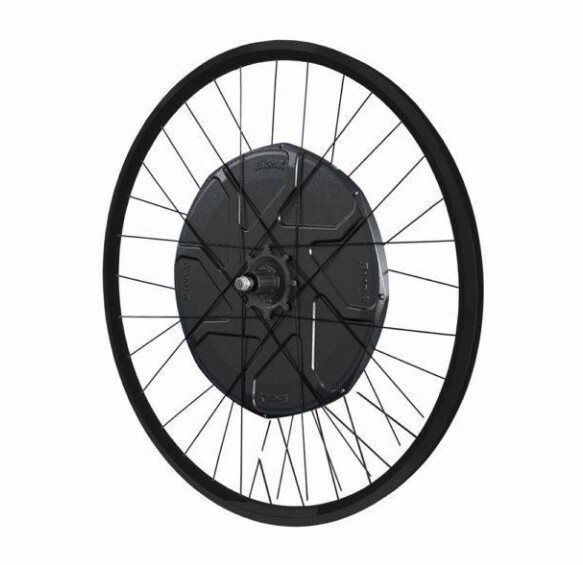 Includes a black rim and black spokes, except for 24″ which has silver spokes and black or silver rim options. 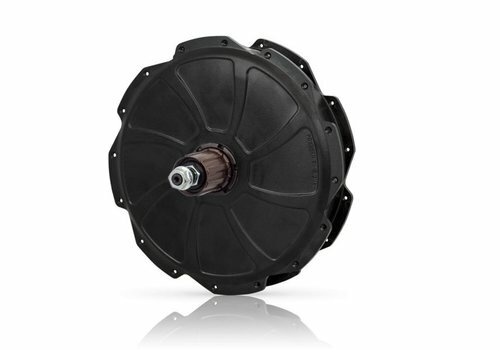 #01-5989 P-Series 350 Watt hub motor with 135mm axle, laced to a wheel of your preference.